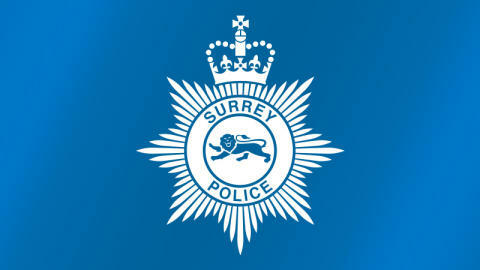 Ricardo Godinho, 41, of Kingston Road in Epsom was charged with murder yesterday evening (10 February) and possession of a knife blade / sharp pointed article in a public place. He appeared at Staines Magistrates' Court earlier today and was then taken to Guildford Crown Court where he was remanded in custody. Godinho will next appear at Guildford Crown Court on 15 March 2019 for a pre-trial plea hearing. Detective Chief Inspector Mark Chapman said: “Officers will continue to patrol Ewell and provide reassurance to the public following the tragic incident on Friday, where sadly, Aliny Mendes lost her life. A post-mortem examination has concluded that Aliny died as a result of stab wounds.